We mill exactly to your specifications, resulting in a better fit, better shading techniques, and less adjustments. STL files send by 12:00 Eastern will be sent out next day. Models will be processed and sent out after 3 days in lab. Implants estimated on per case basis. 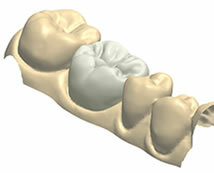 Zirconia is quickly becoming the top choice of dental technicians, and ultimately patients. It is biocompatible, durable and very esthetic. Buy and sell your used medical equipment at MedicalEquip.ca! 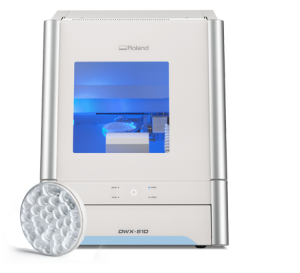 Streamline Dental is a Canadian milling center exclusively for Dental laboratories and Dental Companies. 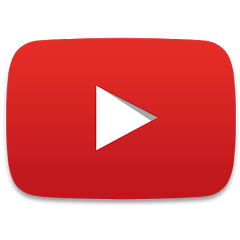 We want to “partner” with you, and not compete with you. We have been milling Zirconia for over 8 years and continue to adapt and improve on all products and aspects as technology and materials are developed and approved. We are leaders in our field and have a strong focus on learning, training and improving. 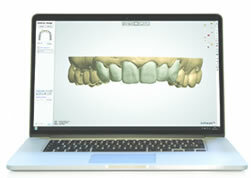 Let Streamline Dental’s experience help your lab grow by utilizing our expertise and investment in technology. 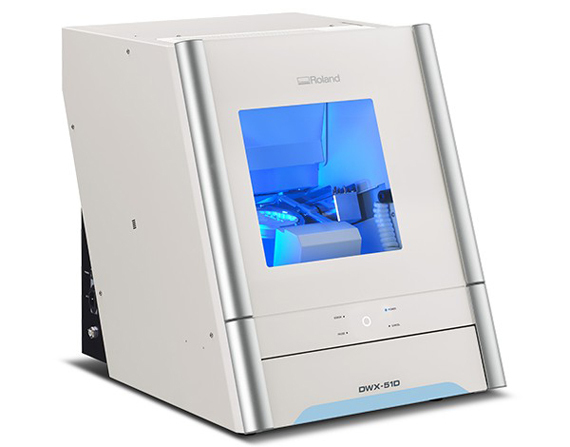 Designed to streamline the production process, the DWX-51D features 5-axis simultaneous machining capability, a 10-station automatic tool changer with tool length sensor, and a diagnostic notification system that allows for minimal operator involvement. 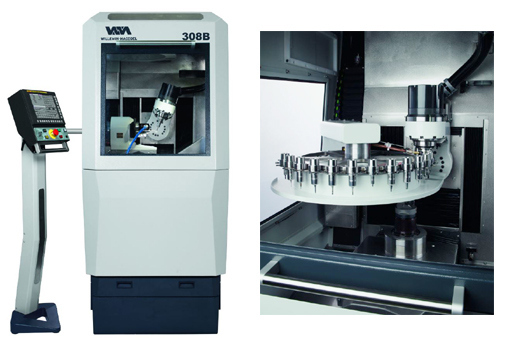 The ultra-compact 308b machining centre offers first-rate performance, thanks to its smart design, and allows the machining of complex workpieces from any type of material (titanium, chrome-cobalt, zircon, precious metals, etc.). 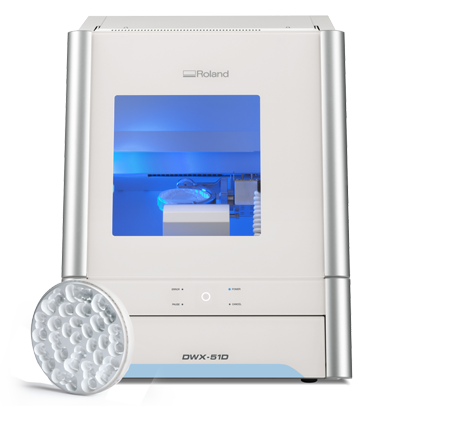 The CORiTEC 550i from iMES-iCORE is a high productivity solution for dental applications with 5-axis wet and/or dry milling. 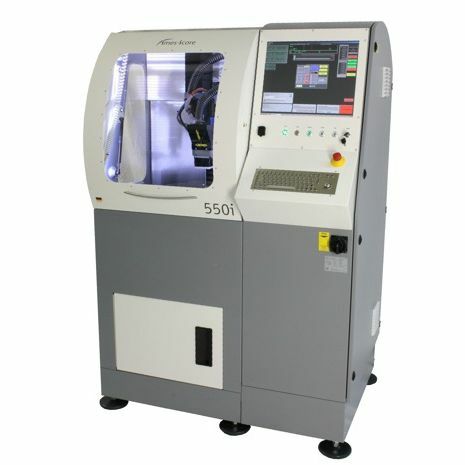 The CORiTEC 550i has a multi-use production system and is meant for labs with metal-milling mass production cycles. We are excited to announce more products in the near future. Stay tuned!